WELCOME TO AR WORKSHOP Westfield! 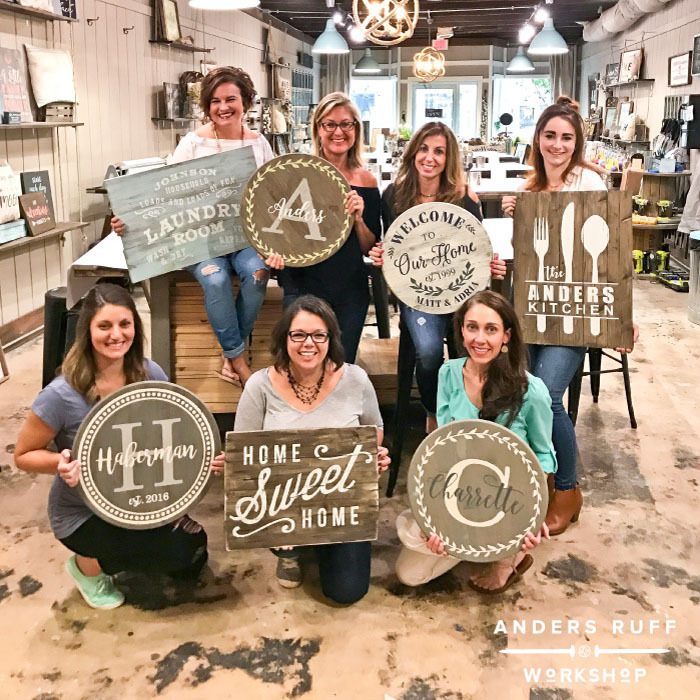 Come learn to make a custom wood sign, framed wood sign, centerpiece box, canvas pillow or many other on trend DIY projects at AR Workshop! Shop our selection of gorgeous gifts and retail items in our boutique section of the shop. AR Workshop Westfield is owned by Joanna Rapuzzi. She was always dreaming up business ideas! Starting at a young age, she went door to door selling friendship bracelets with her friends, quickly turning her house into a friendship bracelet making factory. Joanna was determined to own her own business – be it retail or something crafty! She went on to earn her masters in business administration concentrating in entrepreneurship. Her path led her to successful careers in both construction management and healthcare industries. Joanna is excited to bring AR Workshop to her hometown of Westfield, NJ. She loves organizing parties and having fun so come check out her amazing classes and events at this location! Westfield Girls' Day & Night Out! From Sunday through Wednesday, Saturday am, & Sunday am, our private party minimum is 18 people. On Thursday through Saturday PM workshops, there is a 30 person minimum. Can’t meet our minimum? 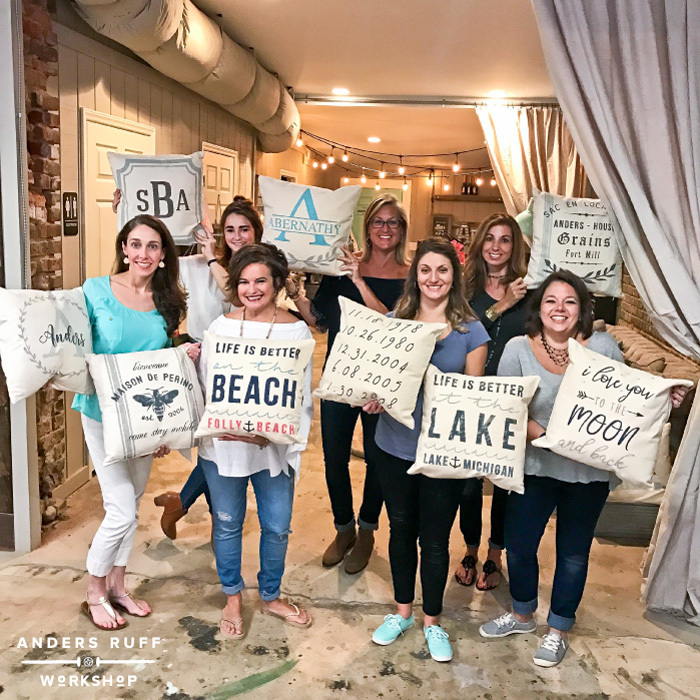 Ask about our party tables to reserve at a regularly scheduled workshop or just register for any workshop and include your friends names so we can seat you together! 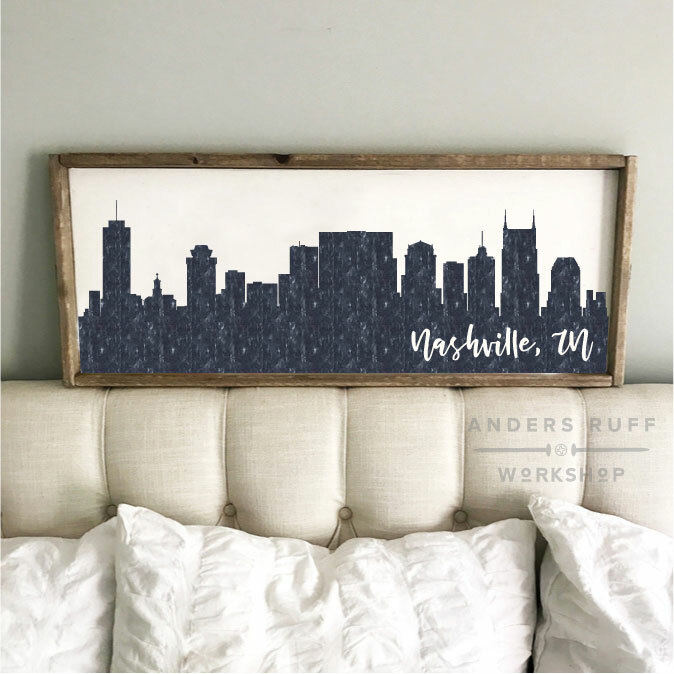 Most adult projects range from $45-$75 and children’s projects start at $40. Contact us for specific pricing. Need a gift? We offer gift cards for sale both in store and online in the link above!